Google is delivering on plans to build out a channel ecosystem across Australia, signing up Melbourne-based start-up Oreta as a strategic cloud partner. In firing warning shots at Amazon Web Services (AWS) and Microsoft Azure, the tech giant is acting on local market momentum following the launch of Google Cloud Platform (GCP) in Australia only two months ago. With the ink barely dry, ARN can reveal that Oreta has joined the new-look network in two forms, as a Google Cloud Platform (GCP) partner and also a reseller. “Google launching a cloud platform in your country is not an everyday occurrence and we wanted to take full advantage,” Oreta managing director Sachin Verma told ARN. “We plan to consume Google’s ecosystem in a focused way, we want to be infrastructure specialists and we want to be known for it. 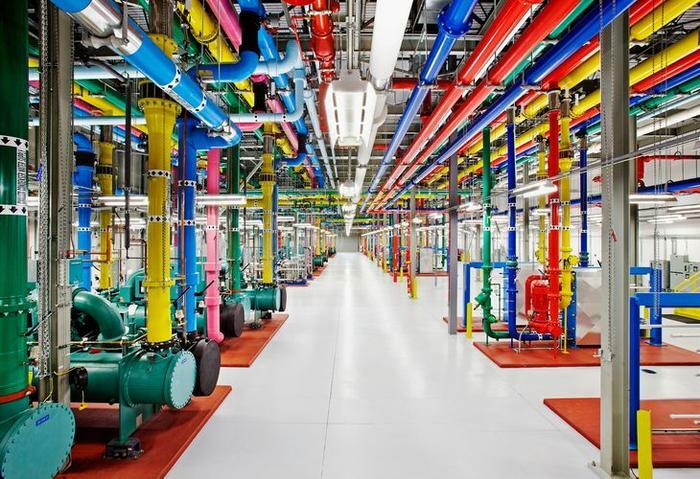 As reported by ARN, Google officially touched down in a cloud capacity on 21 June, with Sydney becoming part of the nine regions, 27 zones and 100 points of presence comprising the global GCP footprint. With the green light now flashing, partners and end-users across Australia and New Zealand (A/NZ) now have access to a range of locally-sourced GCP services, as the vendor bolsters its cloud footprint throughout the region. 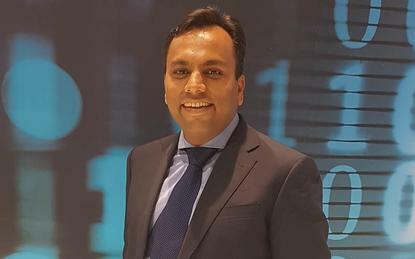 In parallel, Google has also acted on plans to build a channel locally, targeting key cloud players through the appointment of Melbourne-based Ash Willis as head of cloud partners and alliances across Asia Pacific and Japan in May, as revealed by ARN. The move follows a global Google initiative to bolster partner program capabilities through the cloud, offering low interest loans, co-funding deals and improved rebates in a revamp announced in March. “We chose to partner with Oreta due to their well respected brand and proven delivery experience,” Google Cloud head of cloud partners and alliances Ash Willis told ARN. Oreta joins an expanding list of expert Google Cloud partners across Australia, including specialist players Shine Solutions, Fronde, 3wks and OniGroup, as well as consultancy houses PwC and Accenture. Yet expansion also comes with caution for the cloud provider, with a quality over quantity approach the order of the day. With expertise across both public and private cloud platforms, Oreta is a leading Telstra partner across Australia, leveraging key partnerships with VMware, NetApp, Cisco, Veeam and Microland. From a cloud standpoint, the provider also delivers solutions on AWS, Microsoft and IBM SoftLayer platforms, specialising in advisory, integration, networking security monitoring and managed services. Going forward however, Google Cloud will take centre stage, as the business builds a practice dedicated to leveraging GCP. “This partnership has been four months in the making and we have been eyeing up Google for a while,” Verma explained. “Since the GCP launch locally, it has become much more obvious as to why we should be partnering. We have always wondered how Google would approach the cloud in Australia but now we have clarity. In detailing strategic priorities for the Australian market, Verma said Google Cloud has now become a credible third option for both customers and partners in the cloud, as the vendor seeks to add another layer of competition to an increasingly crowded market. For Verma, Google Cloud offers a viable alternative, threatening the long-held market dominance of AWS and Microsoft Azure both locally and globally. “There’s a gap in the market for Google,” he said. “We have been offering AWS services and a little of Azure but a gap has always existed for a hybrid public cloud partner. “AWS and Azure are huge players in the market but from an AWS perspective, the whole ‘Amazonise’ concept is too extreme from our perspective. For those in the channel that drank countless bottles of Kool-Aid at AWS Summit in Sydney earlier this year - and for those planning on chugging a different variety at Microsoft Summit in November - Verma advised caution. To Microsoft’s credit however, the recent launch of Azure Stack represents the vendor’s largest acknowledgment that hybrid cloud is here to stay, while AWS’ recent market alliances point to an acceptance that perhaps, public cloud isn’t always the answer. Despite clear market advantages for both providers - providers that continue to dominate the market in every sense - challenges do remain. With AWS’ commitment to the channel sketchy at best, partners remain critical of a vendor strategy which considers direct customer relationships of greater importance to that of an ecosystem of advisors and providers. On the flip side, Microsoft stands tall as one of the true champions of the channel, as emphasised through the new One Commercial Partner reorganisation. But with an ecosystem of over 10,000 partners across Australia alone, standing out from the crowd is a tough act for providers aligned to Azure, despite the vendor’s insistence on increased specialisation. “Azure has not played a big role in our network,” Verma said. “If I could put my finger on why, I’d say it’s because you have to be within the Microsoft ecosystem to do well in Azure. Specific to Google, conversing with the channel doesn’t come natural to an organisation famed for search engines rather than reseller rebates. Unsurprisingly, it’ll take time for the 18-year-old multinational to learn the ropes and hit the ground running, such is the complex nature of the channel. “Google are just building a channel and it’s very early days,” Gartner Research vice president of infrastructure software Michael Warrilow told ARN on the ground at Google Cloud Next ’17 conference in March. Verma remains a realist however, acknowledging that Google Cloud’s entrance into Australia does not guarantee ground-breaking results overnight. Yet the groundwork has been laid, the foundations are in place and a long-haul challenge for cloud leadership in the channel is now underway. 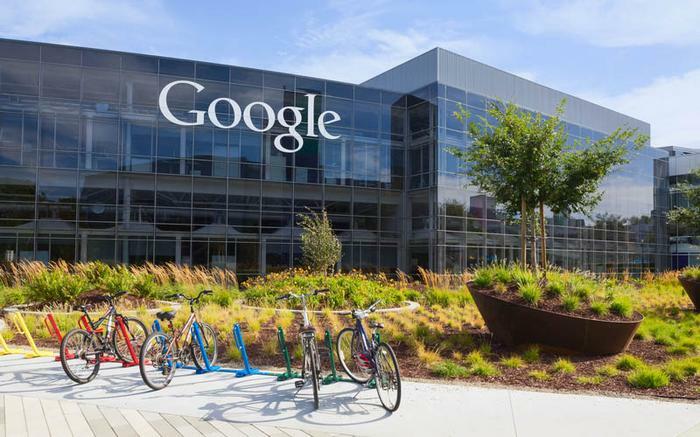 “We believe we have a specific role to play within the Google Cloud ecosystem,” Verma added. “They have a wide spectrum of services but we want to be known as infrastructure and automation specialists. But there is one rather large elephant in the Google Cloud room - enterprise acceptance. Because despite standing tall as one of the world’s most instantly recognisable logos, and a brand that has now become a verb, such a reputation counts for nothing in the boardrooms of Australia. Built by over 500 engineers, Google Cloud is now reaching customers across financial services, health, retail, media, energy and manufacturing, representing opportunities for specialist partners in the channel. With SAP offering a much needed enterprise seal of approval, key customers now include HSBC, Verizon, Home Depot, eBay, Disney and Colgate-Palmolive among many. Hence Oreta, a partner Verma believes is capable of cutting through the market hype to provide a clear path to the heart of the boardroom. “I still don’t think customers realise or consider Google as an infrastructure partner at this stage, they have always seen the brand as a consumer, search or gadget company,” Verma acknowledged. “The enterprise presence hasn’t been there in terms of exposure so that’s naturally a challenge, but we’re here to back them up.